Posted: Sunday, June 21, 2015. 6:16 pm CST. Sunday, June 21, 2015. 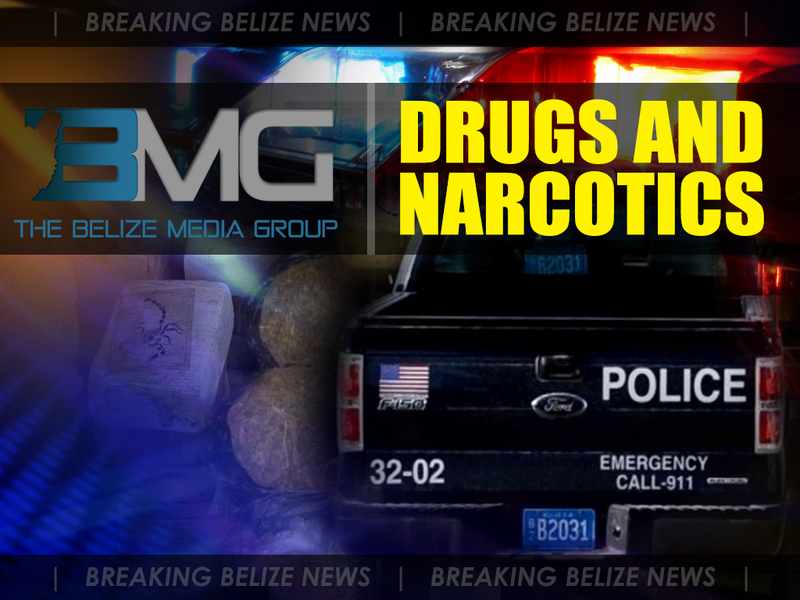 BMG: Corozal police conducted a search at the residence of Angelita Logan in Corozal Town on Friday morning around 7 a.m. which resulted in the arrest and charging of 3 individuals. According to police reports, they conducted a search at Logan’s residence on #14 Altamira Road where they made the discovery of 68 grams of Cannabis. As a result of the findings, 69 year old Angelita Logan, 21 year old Brandon Acosta, and a 16 year old male were all arrested and charged for the offence of “Drug Trafficking”.